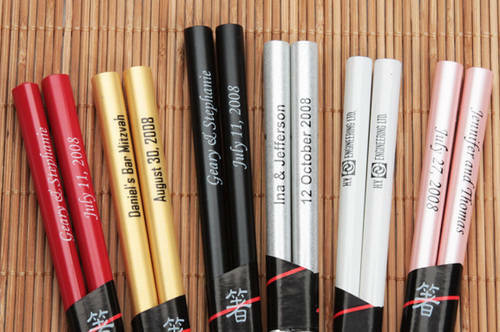 Personalised Chopsticks...Check out our latest product available now! 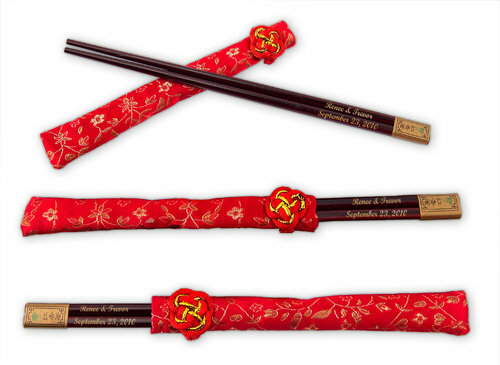 These personalised chopsticks are the ideal complement to making your next event unforgettable. 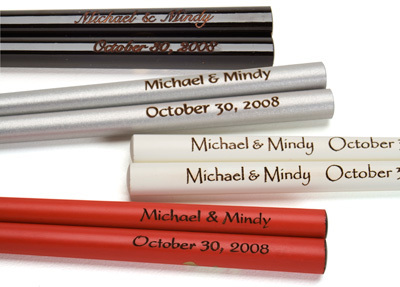 Your friends, workers or clients will love this memorable gift! 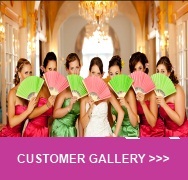 Perfect as wedding favours, corporate promotions and events, parties and more! 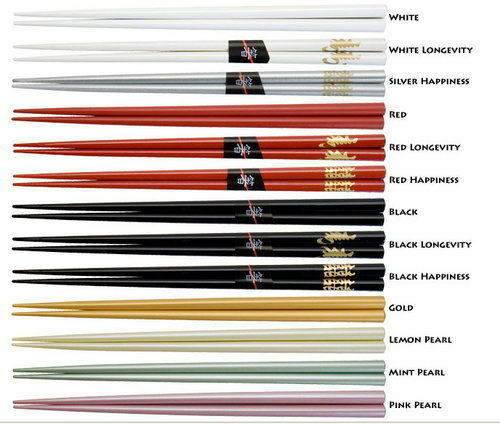 Made from bamboo, these beautiful chopsticks measure 23 cm in length and are available in 9 different styles and can also be personalised with different lines of text (per chopstick). Max 20 characters per line. The minimum order quantity on this item is strictly 80 pairs. If an order is placed for less than 80 pairs of chopsticks, we will be unable to proceed with the order and a refund will be automatically issued. You may choose names, dates or a single colour custom logo to suit your theme (additional charge for custom design or logo £35). The delivery lead time is approx. 3 weeks. Why not add an optional silk chopstick pouch for just 49p each. 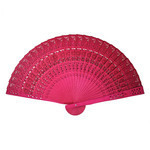 PLEASE NOTE - The minimum order quantity on this item is strictly 80 pairs. If an order is placed for less than 80 pairs of chopsticks, we will be unable to proceed with the order and a refund will be automatically issued.